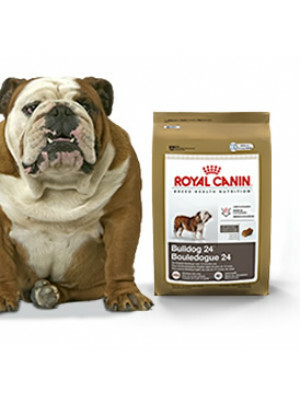 Royal Canin Bulldog 24 Dog Food 30 Lb. 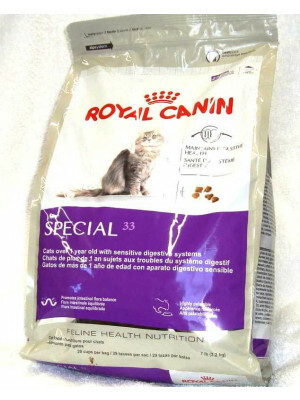 Royal Canin Maxi Large Breed Puppy 32 35 Lb. Royal Canin Dog Mini Puppy 33 2.5 Lb.